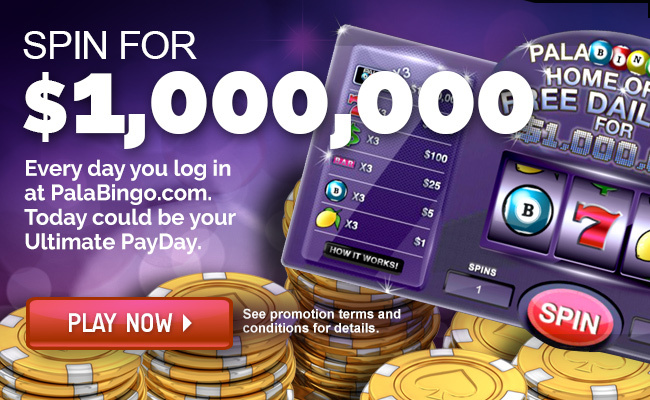 Many 90 Ball Bingo players also enjoy playing online slots for real money. 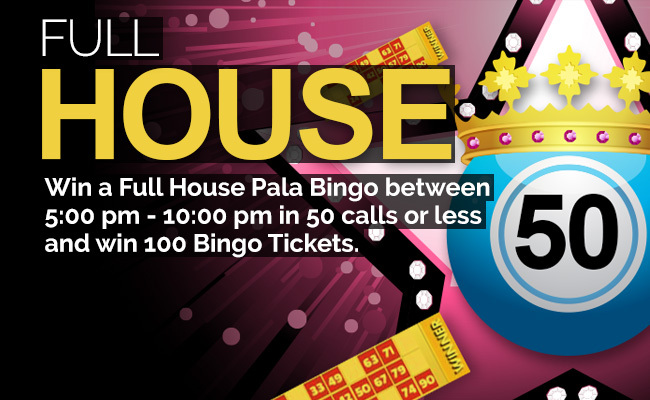 In addition to having a great community of 90 Ball Bingo players and games, PalaBingoUSA.com also offers a large variety of online slots for players in New Jersey. With over 75 slots to choose from, you can enjoy the excitement of playing online slots at the same time you are playing 90 Ball Bingo. 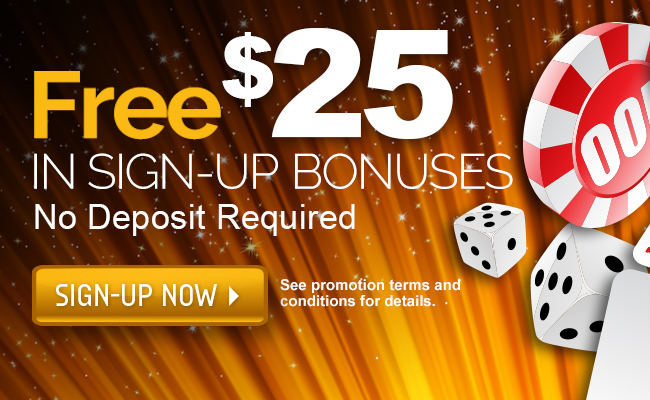 You don’t even need to login to your PalaCasino.com account. 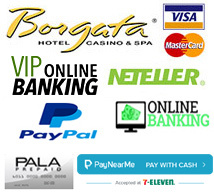 Simply click on any of the slot machine titles in the upper right hand corner of any Pala Bingo game and you quickly have the reels spinning using the same funds you’re using to play with at PalaBingoUSA.com. 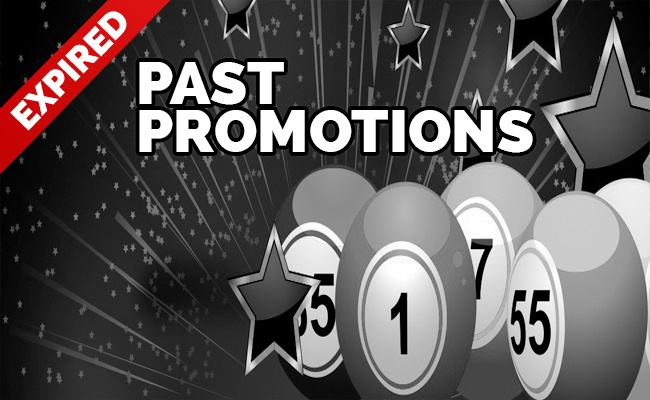 Whether its progressives, slot machines with 20 pay lines, or even the world’s most popular and well known slot titles, the selection at PalaBingoUSA.com is sure to please you. Follow the beautiful Pixie of the magic world to her Garden where mystical riches wait for you! Surround yourself with diamonds, golden treasures and sparking jewels. Experience the wealth of the diamonds– a Girl’s best friends! You rule the high seas! Stack your fleet to fire of the wild cannon and enjoy a barrage of Wild Wins!